Czech car-maker Skoda is a sub brand of German auto giant Volkswagen. As a brand, Skoda is known for its stylish, performance oriented and spacious cars. With the use of latest technologies and innovative products, Skoda has become a brand name to reckon with in the automotive space. 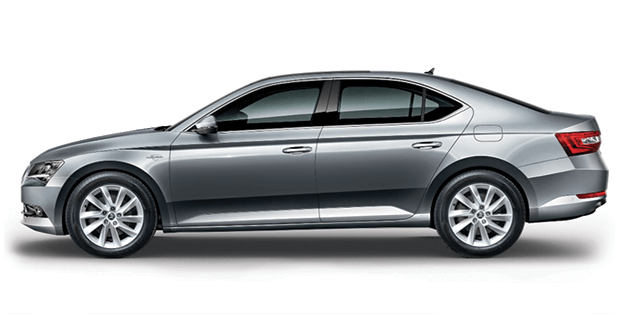 The company has a line-up of 5 cars for the Indian market, which consists of 4 sedans and one SUV. All the cars are available with petrol and diesel engine options. In India, Skoda has a good dealership network and Skoda cars are known for their performance, luxurious interiors and superior build quality. 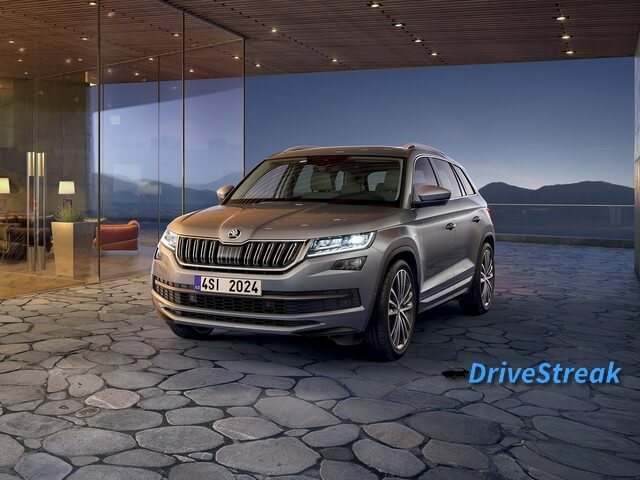 The most recent launch from the company is the Skoda Kodiaq SUV which is a luxury SUV offering from the brand. 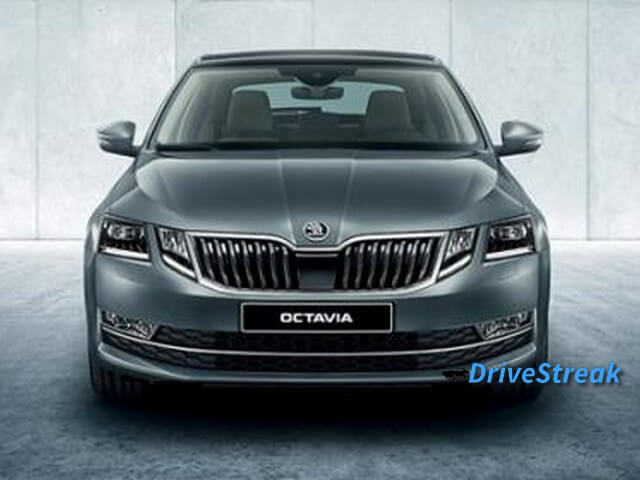 Others popular cars from Skoda are the Rapid, Superb and Octavia. 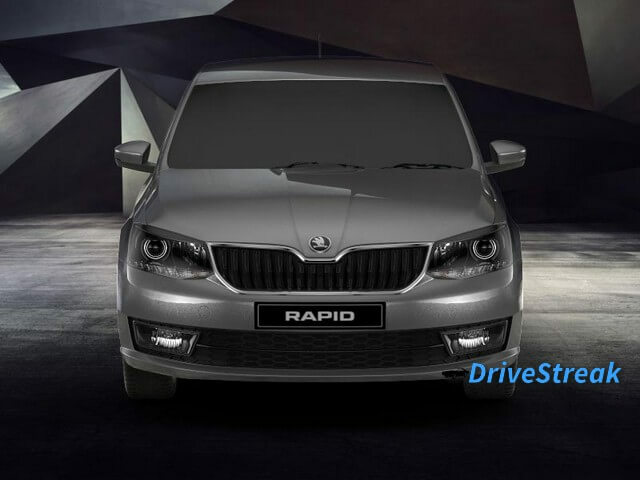 The brand`s line-up starts with the Skoda Rapid which carries a price tag of Rs. 7.99 lakhs, while the most expensive offering is the Kodiaq which is priced at Rs. 35.99 lakhs. Below is the ex-showroom price list of 2019 Skoda cars.